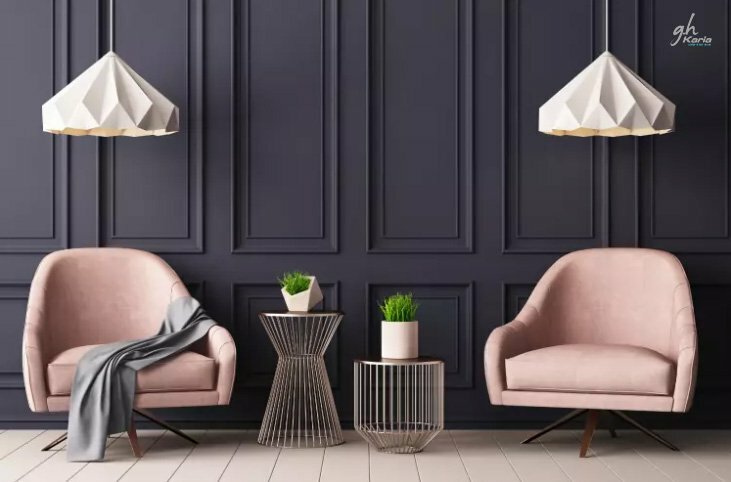 If your home’s been decked out in dark decor and saturated colours for years, it could be time for a refresh. Or maybe we should say a refreshment. This season, it’s all about light and airy pastels in the home. Pastels? For spring? Groundbreaking, we know. 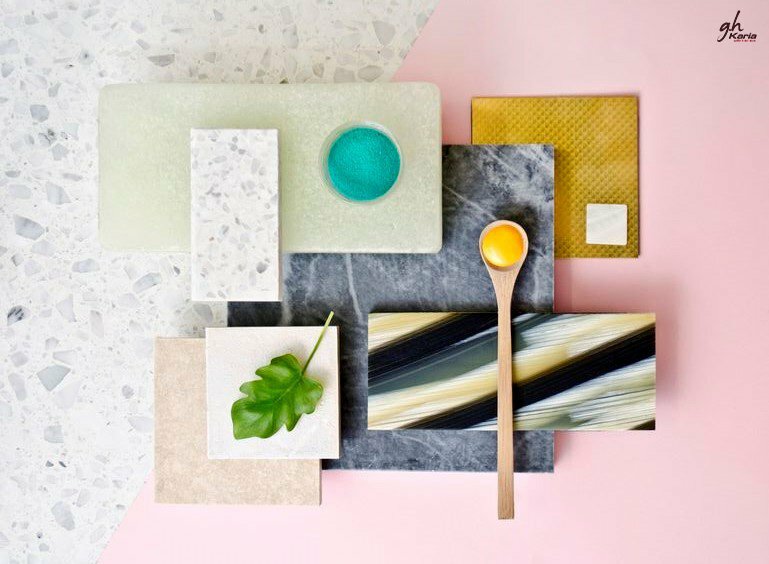 But designers say there’s a whole new reason these colour shades are hot right now: They resemble your favourite warm-weather treat, ice cream. 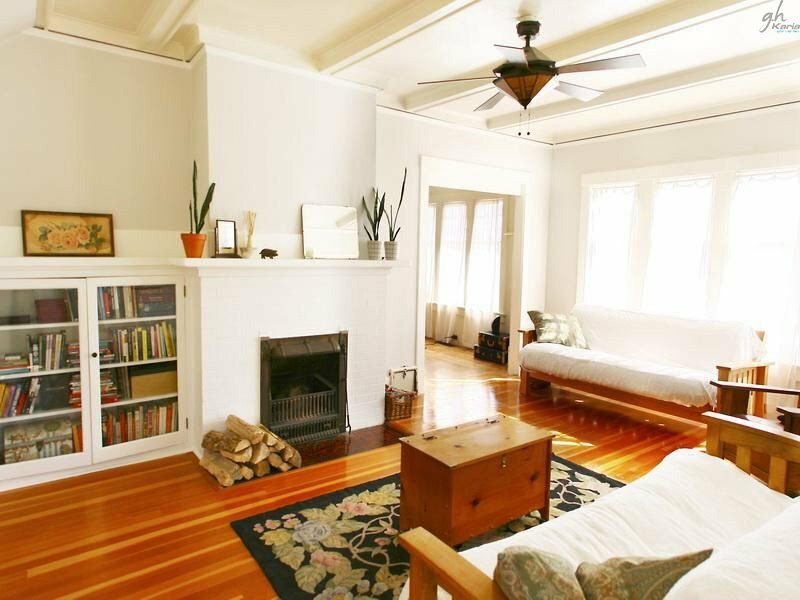 Light pastels are a great way to add character to a home in a soft, subtle way. These colours are perfect for people who are afraid of going bold, especially if they don’t love bold colours. They are also perfect for those who want an airy, spacious look. 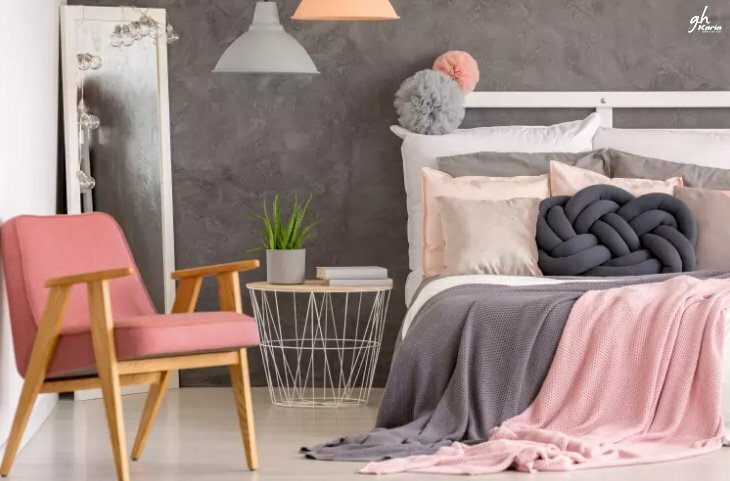 If your mouth is watering for a new look, then go ahead and paint all of your walls light and cheery ice cream shade; it can work in nearly any room in the home. 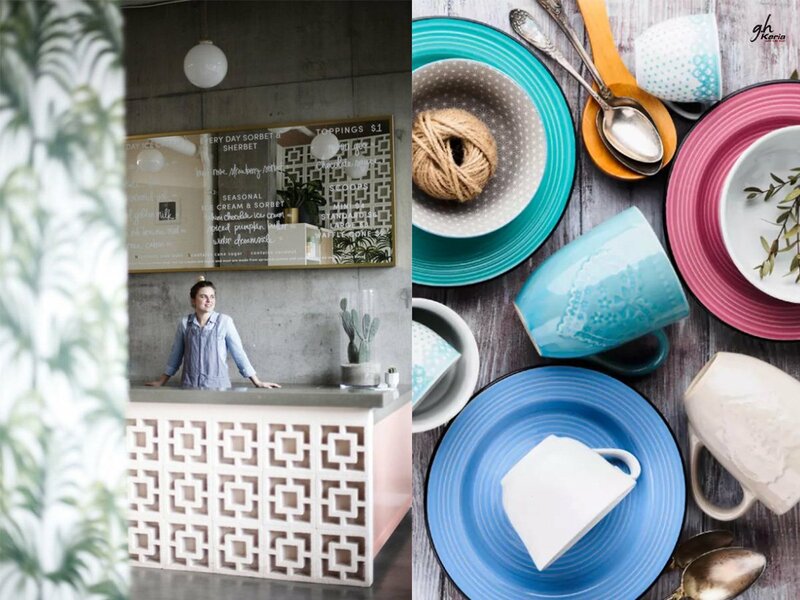 Not ready to commit to ice cream colours inside your home just yet? Consider painting the door instead. While using an ice cream colour on the outside of your home may sound daring, a colourful door is one of the best ways to welcome guests and impress your neighbours. We love how pastels can give the kitchens in a modern home a vintage feel! Introduce ice-cream shades to give a whole new twist to your interiors. Cabinets in yummy pinks and powder blues are such a rage! Give it a shot. 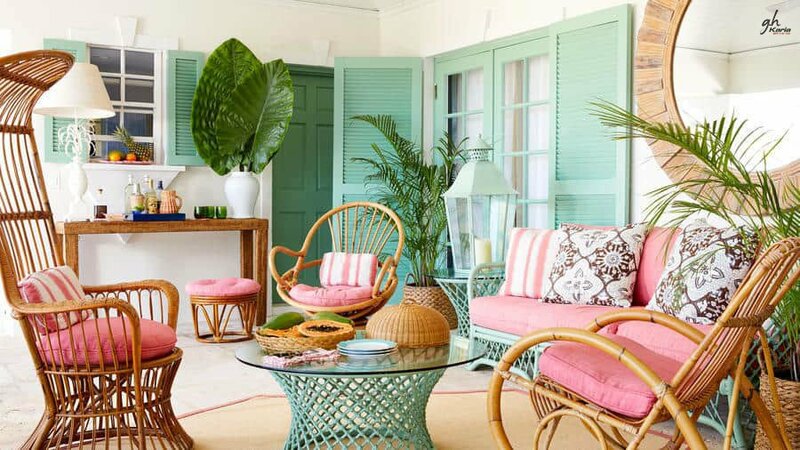 So, you are a fan of pastels, but not bold enough to embrace this style as a permanent fixture at home? We have the perfect solution for you. 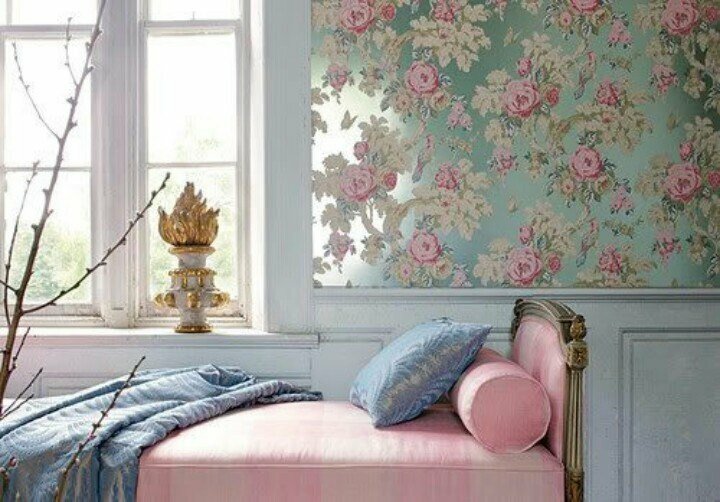 Bring in some soft furnishings like cushions and drapes in delectable pastel shades to give your interiors an instant uplift. It will create a dreamy atmosphere at home! All these designs and trends are accessible at G. H. KARIA. Come and experience a new beginning with us. G. H. KARIA, a 60 years old establishment catering to the needs of the Projects and Retail customers in Bathrooms, Kitchens, Surfaces & Floorings industry; moving forward with an extension into a new segment in UPVC windows & doors. A visit to the G. H. Karia in Mulund, Navi-Mumbai and Ulhasnagar showcases a view of an impressive line-up of various international brands catering to everyone’s needs. Connect with us to help you serve better. READ MORE: Have a look at these Earthy Tones to redesign your home. Vinayak Ashish Society, Madan Mohan Malviya Marg, Off L.B.S. Marg, Near MTNL Office, Mulund (W), Mumbai – 400080. Navi Mumbai – 400 706.